Spotted this on Kuwait UPTO DATE's Facebook page and of course I had to repost, because, well, its FOOD! 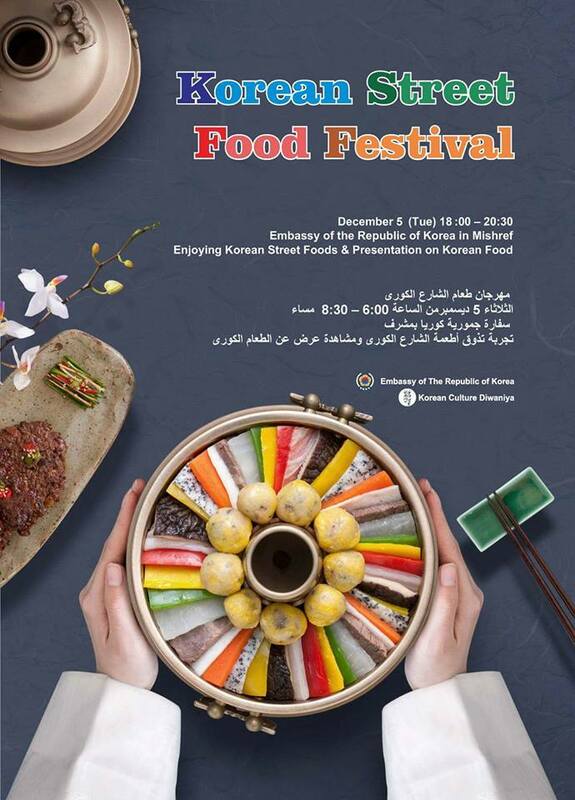 Though the food festival is open to the public, you will need to fill in this form - Registration Form (Click on the link, then click on File - Download As - Microsoft Word) and send it to kculturekuwait@gmail.com by Sunday. Sounds fun!